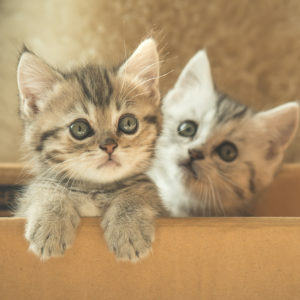 Cat Friendly Homes | You Care. We Care. Cat Care. Find it Here. 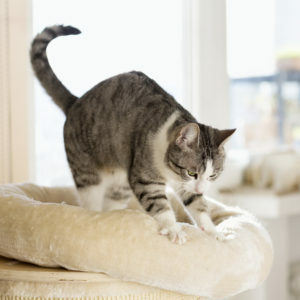 Cat Friendly Homes is dedicated to cat caregivers who want to provide the very best care for their cat. Powered by feline veterinarians, Cat Friendly Homes provides you with credible and trustworthy information on a variety of feline topics. 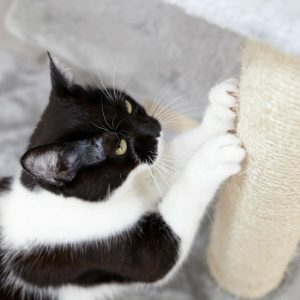 The American Association of Feline Practitioners created this resource to help you learn more about your cat’s natural behaviors, the importance of routine veterinary care, and providing care of your cat, as well as answer many common questions. Be sure to sign up for our newsletter and always contact your veterinarian to discuss your cat’s individual health care plan.